— Kevin Schreiber, Global Director of Healthcare, HUNTAIR, Inc. Imagine a fully loaded Boeing 747 crashing four times a week, every week, with no survivors. Over a 52-week period, that would result in about 100,000 lives lost. That’s roughly the same number of deaths in the United States each year that can be attributed to infections contracted in hospital operating rooms (ORs). According to recent estimates by the Centers for Disease Control and Prevention, these infections, also known as nosocomial or healthcare-associated infections (HAIs), can cause or contribute to 99,000 U.S. deaths annually. In addition to the devastating impact on patients’ families, the fatalities and treatment of over 290,000 surgical site infections per year cost the U.S. healthcare system billions of dollars—and yet, they are preventable. HUNTAIR, Inc. is on a mission to raise awareness about the problem of HAIs. A subsidiary of the CES Group, Inc., the largest group of custom heating, ventilation, and air conditioning manufacturers in North America, HUNTAIR designs and manufactures specialized HVAC systems used in critical industrial environments. Its CLEANSUITE system, inspired by cleanrooms used in the semiconductor and pharmaceutical industries, is challenging the healthcare industry to rethink how air is delivered to a sterile surgical setting. 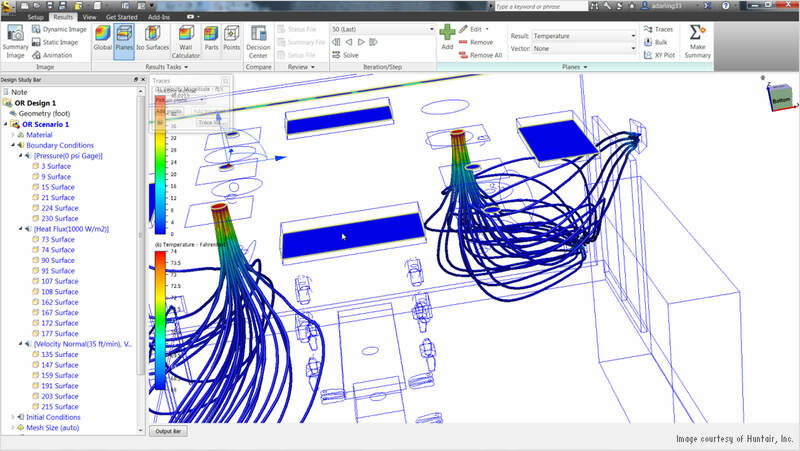 Armed with computational fluid dynamics (CFD) models created in Autodesk Simulation CFD Advanced software, HUNTAIR is showing hospitals how airflow over patients in the OR can be optimized to achieve better contamination control—and potentially, save thousands of lives and lower treatment costs annually by reducing post-operative complications due to HAIs. HUNTAIR has a history of innovation in designing and manufacturing custom air handling and cleanroom systems, and its products already have helped to improve airflow in healthcare facilities. 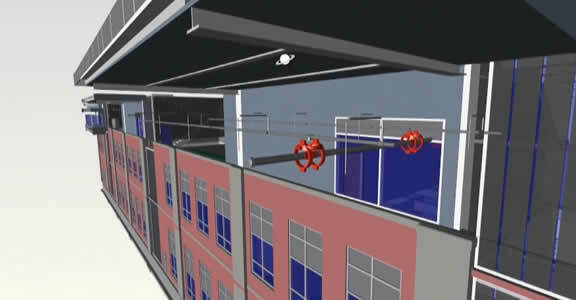 It was the first to invent an “integrated” fan array solution—FANWALL TECHNOLOGY. 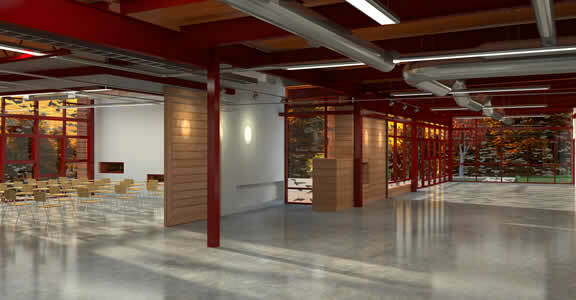 The solution replaces large fans with a more efficient and cost-effective array of smaller fans. 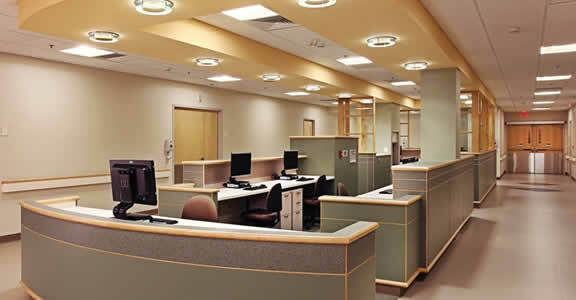 Many healthcare facilities have adopted this technology because it is quiet, energy-efficient, low-maintenance, and provides redundancy—benefits that are especially important in the OR environment. In a typical OR environment, air can flow across the biggest contaminate in the room—the surgical staff—and then over the patient. That air can contain millions of squamous cells (skin cells) emitted by every person in the OR—who are also likely carrying contaminates that they picked up from other people in common areas on their way to the surgery suite. HUNTAIR custom designs each system, which installs in a fraction of the time it takes to implement a traditional field-built system, according to Schreiber. “This translates to cost savings for healthcare facilities, and can help them move more quickly from a construction project to a fully functional, revenue-generating facility,” he explains. HUNTAIR introduced the CLEANSUITE system in the fall of 2011. The healthcare industry is not known for being quick to embrace change—especially if it means letting go of long-standing practices—but the CLEANSUITE is already gaining support. For example, integrated managed care consortium Kaiser Permanente is now recommending that the CLEANSUITE system be used throughout its network for both new and retrofit construction projects of ORs. 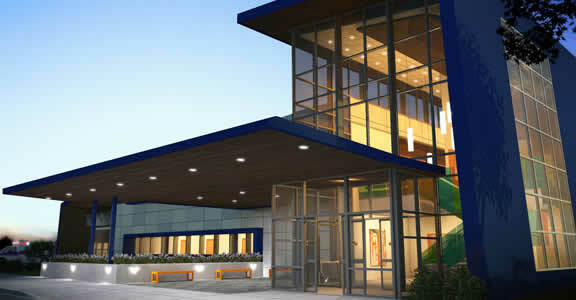 Bronson Healthcare Group proves the value of BIM from an owner's perspective on a hospital renovation project. 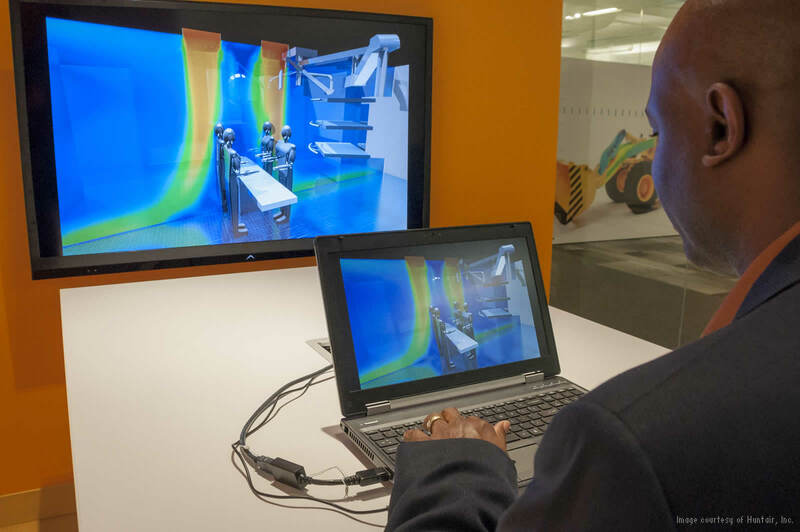 How BIM helps building owners save time and money throughout the building lifecycle. 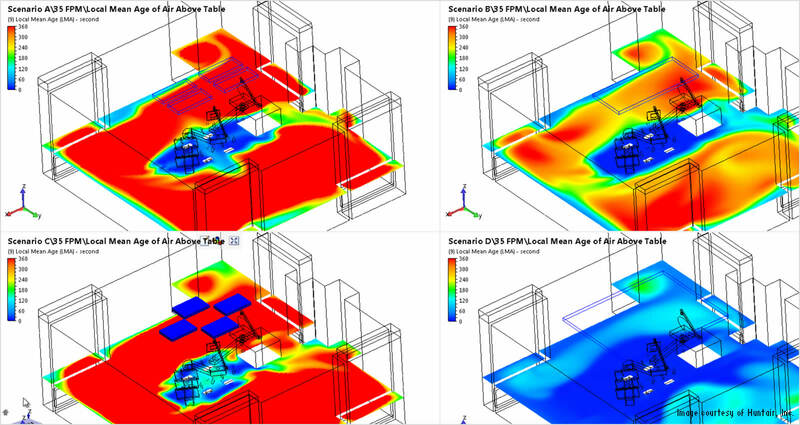 Learn how the hospital is benefiting from using BIM from design to lifecycle management of their healthcare facilities. An overview of what's involved in implementing BIM processes including checklists, top-rated benefits, BIM standards and best practices, creating an effective BIM vision, and more. 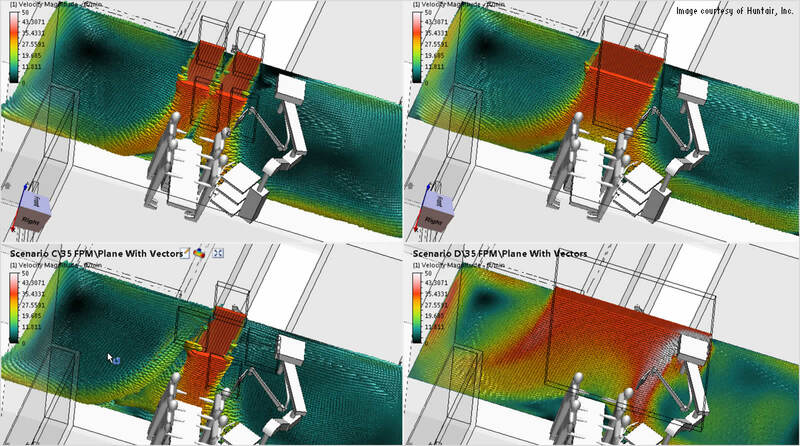 The company pioneered CLEANSUITE systems for contamination control for healthcare providers using computational fluid dynamics (CFD) models created in Autodesk Simulation CFD software.